We have finally got the new nursery underway, but for the first few weeks and months with our second baby, we don’t actually expect to use that room a ton. I want it ready before the delivery, because I assume things will be crazy after that, but in the beginning, our new baby will stay in our bedroom with me. 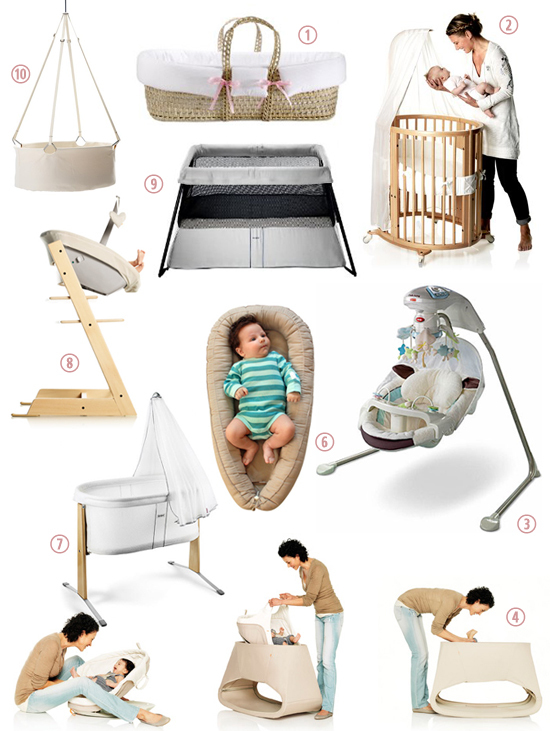 In the beginning, I’ll use a Baby Nest a lot, both in our big bed at night, and in a crib or bassinet (or on the sofa or stroller or wherever) during the day. We may keep the crib we bought in our room in the beginning, or it can stay in the nursery and we’ll have another, or several other options for day sleep. I’m assuming I may need more hands-free time with this baby than I did with our last one… And having a one and a half-year-old around means I need to give extra thought to day sleep (or just safe places to put baby down in every room) options. 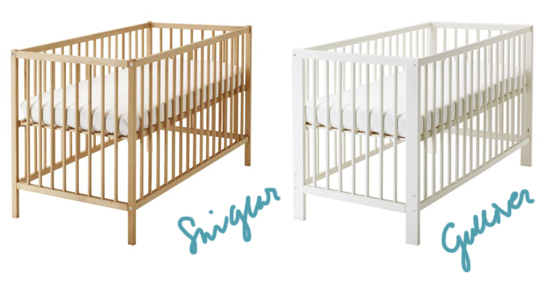 In a spontaneous fit of decision-making on-the-go, we decided yesterday that the new baby’s nursery will be white, grey and yellow and we even bought a crib and a dresser! It is such a weight off my shoulders that the ball is really rolling on this project and that the main items can already be crossed off the list. Yay! So which crib did we choose? 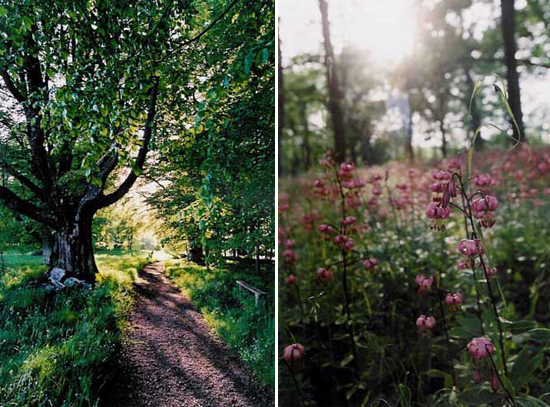 A late addition to the crib shortlist: IKEA’s Sundvik crib. On Thursday, while visiting my parents at their new country house, I left Alec with his Grandma (and a bag of leftover breakfast sandwiches to feed the chickens), and headed into town with my Dad to pick up some things at IKEA. 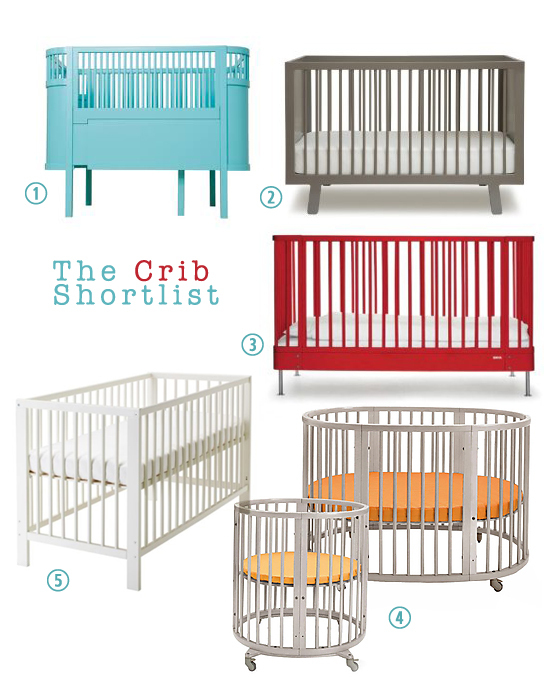 One of the things on our list was a crib. There is plenty of space to leave one at the house and it’ll be one less thing to drag with us every time we go down there (even though we are completely in love with our travel crib). And when we have two children in a few months, we can just bring one extra cot with us (or we might just end up buying one more proper crib to leave at the house).